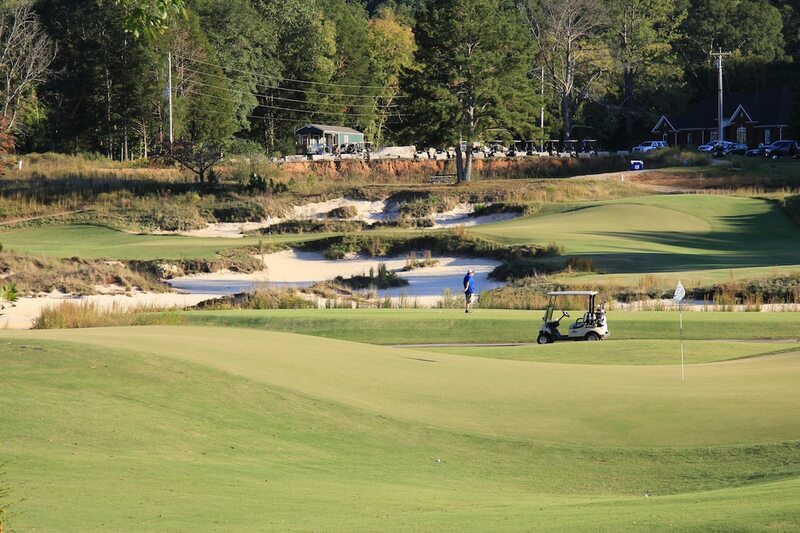 These are our 10 favorite 9-hole courses that anyone can play. 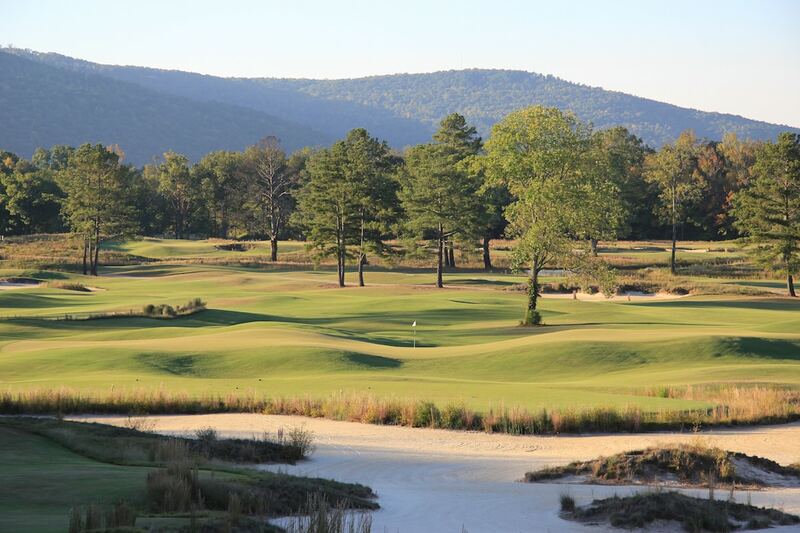 Built on the site of an old course called Sequatchie Valley that was about as dull as a golf course could be, Sweetens Cove opened to great acclaim in 2014. The brilliant minds behind the transformation were Rob Collins and Tad King whose vision and creativity turned a dog track into what is widely considered the best 9-hole course of the modern era. Designed by Wayne Stiles and John Van Kleek, and opened in 1927, Hooper Golf Club is set in remote and beautiful wooded countryside in central New Hampshire, 100 miles northwest of Boston, Mass. Unpretentious and known for building low-cost but very enjoyable courses, Stiles was a fairly prolific Golden Age designer who teamed with Van Kleek, the first golf course architect to graduate from Cornell University, in 1923. Together they built dozens of courses, predominantly in New England but other parts of the U.S., too. Hooper has a wonderful variety of holes and is well worth the drive. 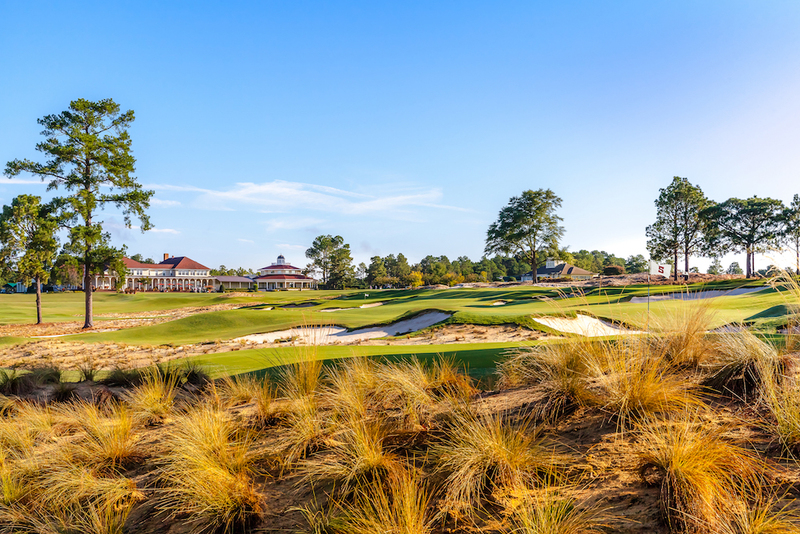 The Cradle at Pinehurst Resort—Pinehurst, N.C. 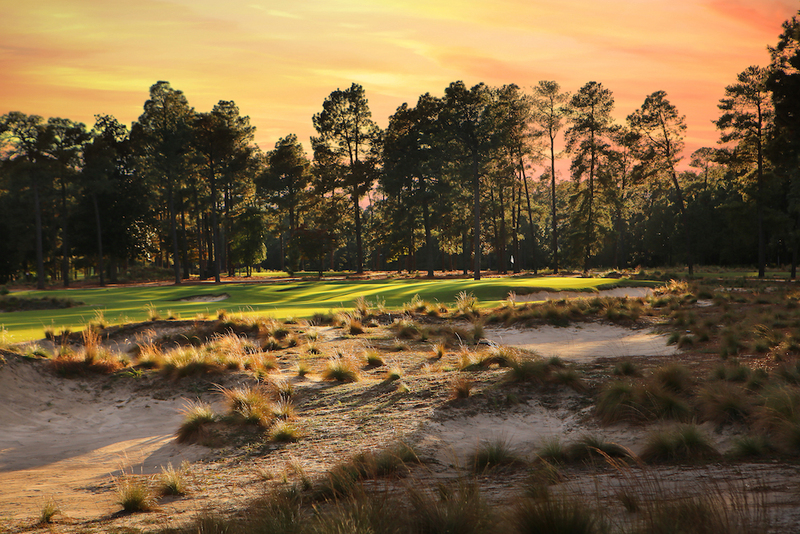 The newest course on this list, The Cradle is a recent addition to the offerings at Pinehurst. It’s truly a short course with the longest hole at 127 yards and two holes under 60 yards. All nine holes sit on just 10 acres, the size of just two holes on a regular course meaning rounds are quick, the walk is short, and the pressure is off. Gil Hanse and his partner Jim Wagner designed the course to be an extremely fun nine that also provides challenge to players. The Cradle is free for kids under 18 who play with a paying adult. For adults the cost is $50, which allows unlimited play for the whole day. “This is Pinehurst’s grow the game initiative,” says Pinehurst President Tom Pashley. While working on the course at Yale University in 1924, Seth Raynor was asked to visit the Hotchkiss School in Lakeville, 60 miles north. Hotchkiss had close ties with Yale, and Raynor built the school a 9-hole course circling the campus. A teacher by the name of Charles Banks was appointed Raynor’s assistant, and he was so taken with Raynor’s artistry he stopped teaching to become a course architect working alongside Raynor and C.B. Macdonald. Hotchkiss doesn’t quite have Yale’s maintenance budget, but Raynor’s skill is clearly evident. We just found out that Aetna Springs will close on 1/13/18. No news yet on its future direction. One hundred and eighteen years after golf was first played here, Tom Doak and Jim Urbina were hired to renovate the 9-hole course at the Aetna Springs Resort, 35 miles north of Napa, Calif., and 85 miles north of San Francisco. “I’d never heard of Aetna Springs before,” says Doak. “But we’d always wanted to build a 9-hole course, and virtually rebuilding Aetna Springs was close enough.” The holes were crammed extremely close together, so Doak advised building three new holes and spacing the others out. Red Hills was the first course developed by the City of St. George. 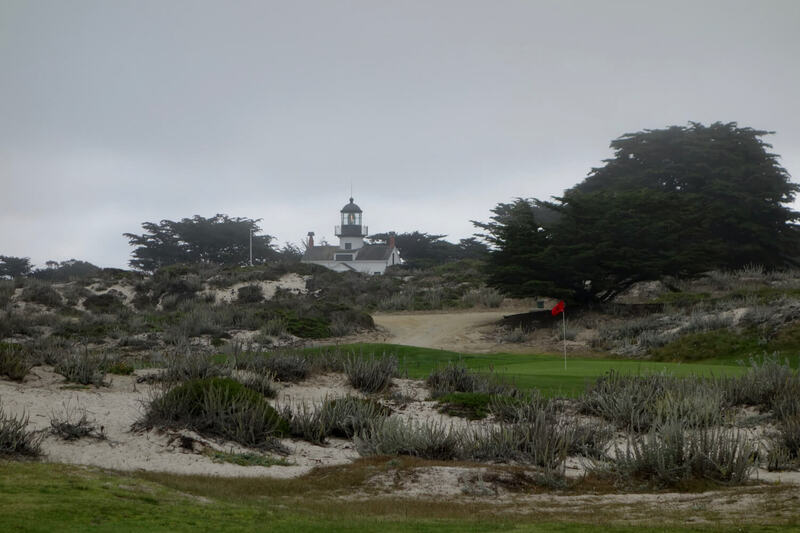 It opened in 1965, and was designed by local golf legend Ernie Schneider. It’s probably not surprising that a 1932, big city muni once had maintenance and pace-of-play issues (apparently those have been rectified as of late), but there’s a lot to make you want to tee it up next to Lake Michigan and finish with a view of the Chicago skyline. Named for a former Chicago Parks Commissioner, Sydney R. Marovitz was one of the courses Edward B. Dearie Jr. worked on during his career. Downers Grove may not beat its Chicagoland neighbor (well, 30 miles to the west) Sydney R. Marovitz for views, but it does edge it for age. The first site of the Chicago Golf Club and built by C.B. Macdonald, Downers Grove opened in 1892, making it the first course west of the Alleghenies. The members loved the game so much they added nine more holes in 1893, but left for nearby Wheaton in 1895 when 200 acres became available. Downers Grove reverted to nine holes which were bought by the Downers Grove Park District in 1968. The course today has lost much of its original Macdonald character, but five of his holes—2, 4, 7, 8, and 9—remain largely intact. Gleneagles International at McLaren Park—San Francisco, Calif.
Winter Park Golf Club, seven miles north of downtown Orlando, first opened in 1900. 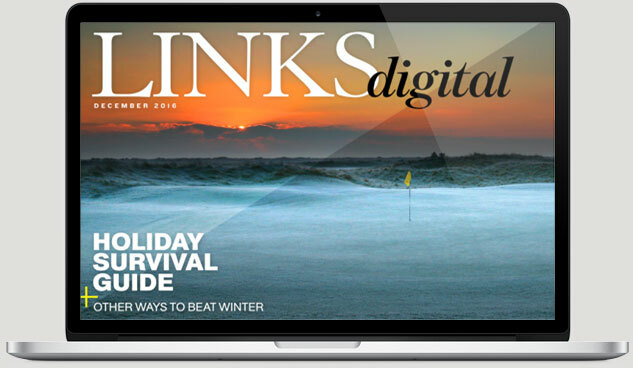 By 2016, however, it was old, tired, and seriously out of shape so the City of Winter Park hired Keith Rhebb, an architect and shaper that had worked on several projects with Bill Coore and Ben Crenshaw, and Integrative Golf’s Riley Johns, to bring it back to life with a budget of $1.2 million. What great nine-hole courses did we miss? Let us know in the comments below!